Legacy of Hope: Recovery Elders Video Project: The mission of this project is to record for history, in a video documentary format, the lives and recovery stories of people in ultra long-term recovery. CCAR believes that our stories of recovery are our prize possessions. None are richer, more laden with history, more chock full of wisdom, than those of people with ultra-long term recovery. We’re talking people with 50 or more years. Sadly, when these people pass away, their stories are often reduced to memories. If we’re lucky they may have spoken at a conference where their story was captured on an audiocassette. 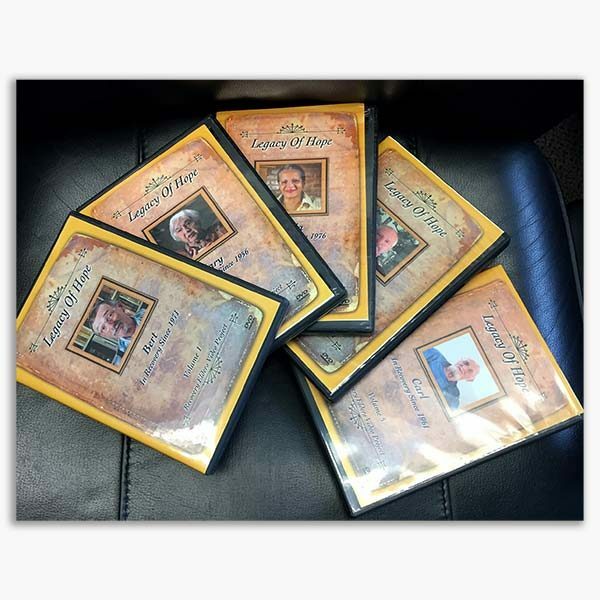 CCAR created the Recovery Elders Video Project to preserve in a digital video format, the stories of our recovery elders for future generations so that they may leave behind a profound and powerful legacy, a Legacy of Hope. Each 30-minute video will consist of an interview with the elder, interviews with family members and friends, photos from the elder’s life, supporting documents, B-roll footage of places of interest and more. There are 13 videos in all.